Well Over 50% percent of men and women over 55 suffer from some sort of cataract. People generally develop cataracts slowly as they age. Cataracts can form at different speeds and may affect one eye or both eyes. Cataracts is the progressive clouding of the natural lens. Cataracts interfere with lights ability to pass through the eye to your retina. Age and other factors can cause the proteins in your lens to stick/clump together to display opacification (cloudy/milky looking area). Early stages of cataract may not affect vision, but gradually cataracts lead to very blurred/poor vision and a high sensitivity to bright lights. Men and women diagnosed with progressive cataracts report that it feels their vision feels like they are looking directly through a moving waterfall or as if they are looking through wax paper. An eye doctor in your home country or an opthamologist in Thailand can perform a quick check for this vision impairment using tests such as the contrast sensitivity test. This simple vision screening helps discover the severity of your cataract and to also test to measure how much of your current vision has been affected by the cataract. Generally speaking, most doctors recommend surgery to treat vision if the decreased vision has started to affect normal everyday activities or hobbies. Thai Medical offers several safe and effective treatments for surgical cataract removal in people with impaired or lost vision. 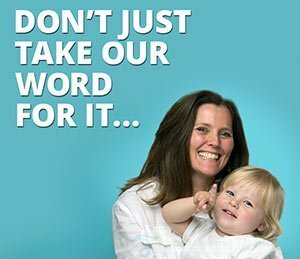 Our treatments seek to reverse the damage done safely using modern treatment techniques that seek to bring back clear flawless vision again through a minimally invasive cataract procedure. In the past, cataract surgery was thought to be risky, and required a prolonged stay at a hospital so it was postponed for as long as humanly possible. Today however, cataract operations are performed by one of the best cataract surgeons on an outpatient basis at one one of the leading hospitals in Thailand. The surgery itself only takes a few hours however the minimum requirement stay is 7-10 nights to allow for proper aftercare and follow up exams. Laser cataract surgery is among the most successful and common vision treatment. 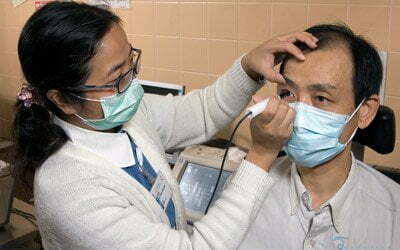 Corrective eye surgery is performed in Thailand for prices 30%-60% less than you would expect anywhere else. The results can be seen immediately following the surgery and many patients report having better vision than they previously had before they developed cataracts. Patients normally arrive at about an hour before the corrective procedure. After check-in you will be offered a mild sedative to relax. The nurses then help you prepare for the operation. The region near your eyes will first be cleaned, then sterilized drapes shall be applied around the eyes. Local anesthetic Eye drops will be utilized to numb the eyes. Once the eyes are numb, an eyelid holding device will be placed between the eyelids to keep the patient from blinking at any time during the operation. Micro-incisions are then made, and an ultrasonic probing device is utilized to carefully break up the cataract into micro-particles using high energy sound waves. That process is known as phacoemulsification or PHACO for short. Phaco beams break apart the cataract into tiny particles that are then gently suctioned out. 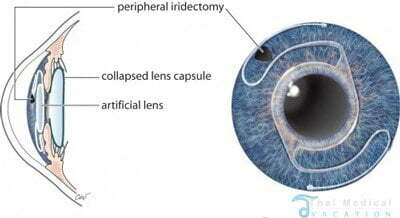 Subsequently, a folded intraocular lens or IOL lens is added through the incision point, unfolded and finally locked into permanent position. The microscopic incisions are “self sealing” and don’t require stitches. This kind of micro-incision heals very fast and provides for a short and comfortable recuperation in your hotel room. ****NOTE – Patients with astigmatism may require additional treatment treated with limbal relaxing incisions. If needed our surgeons create additional micro-incisions inside the cornea to help reduce the astigmatism. These incisions are called “LRI” or limbal relaxing incisions. Shortly after the surgery you will be checked by the nurses and then discharged back to your hotel to relax for the remainder of the evening. 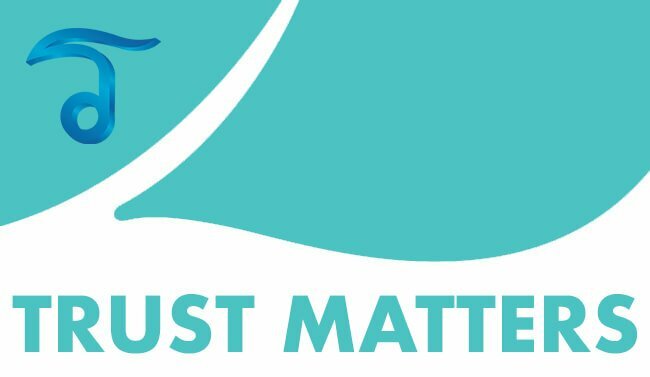 The overall healing time varies person to person but most of our patients have reported showing improvement almost immediately after the process. The downtime is fairly minimal as patients usually return to their own regular routine within a 1 or two days. 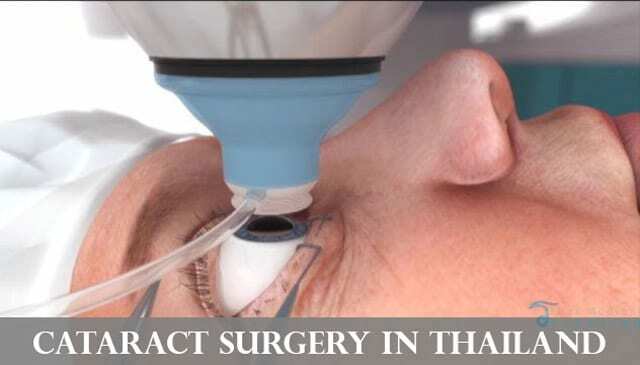 Total stay required in Bangkok for Phaco Laser Cataract Surgery is around 7-10 nights. The price for having vision correction surgery such as LASIK or Cataract Removal surgery will depend on the severity and locations of cataracts. 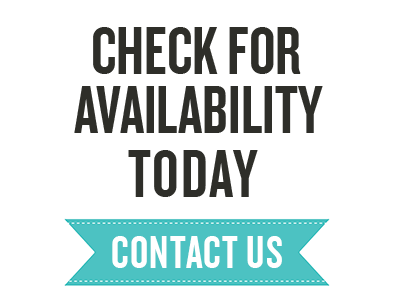 To understand your needs better and to provide fixed discounted prices our doctors will need to conduct a virtual consultation using your recent retinal examinations, vision exams such as visual acuity test,medical form and/or images of the eyes. 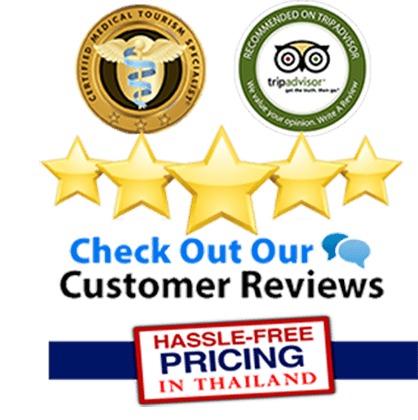 To request a complimentary evaluation for cataract removal surgery in Thailand please contact us today.